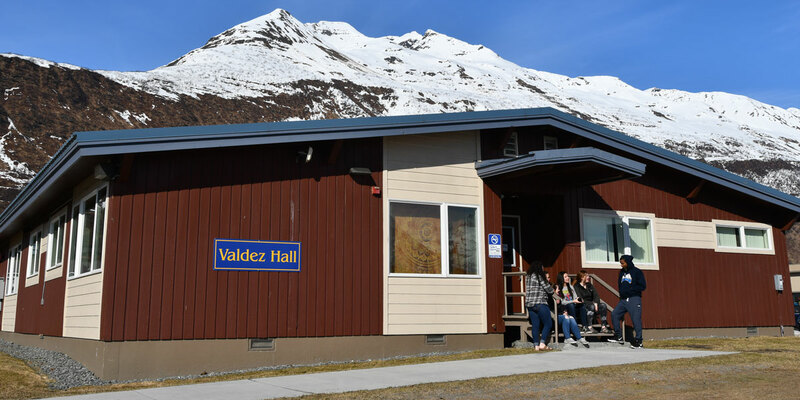 Prince William Sound College (PWSC) is a small and affordable two-year college located in beautiful Valdez, Alaska, with extension sites in Glennallen and Cordova. 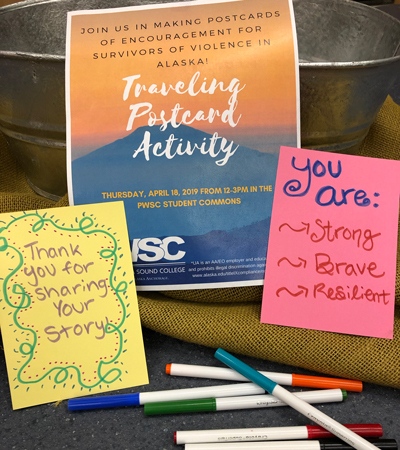 PWSC is accredited through the University of Alaska Anchorage. 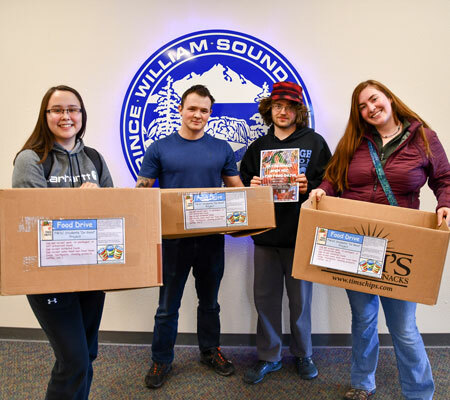 Prince William Sound College is hosting the Open House Scholarship Fundraiser on Saturday, May 4, from 11:00 to 2:00. Tickets are $20 and will include a meal with pulled pork sandwhiches, hotdogs, drinks, and sides. 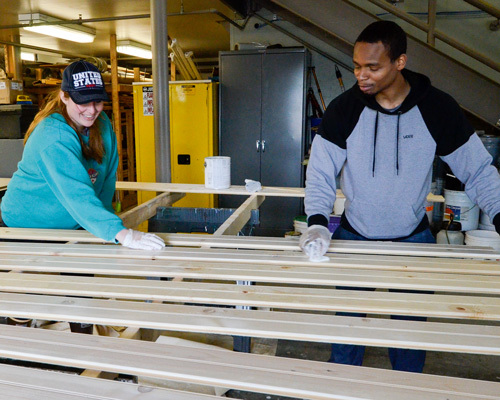 During the event the college will be showing two new construction projects, a locally built tiny house and camper built by students in Glennallen. Beginning this fall, the University of Alaska will offer a 25 percent tuition discount on selected career and technical education (CTE) courses. For the upcoming fall semester at PWSC, this discount will apply to Millwright I, II, and III, as well as Medical Terminology. 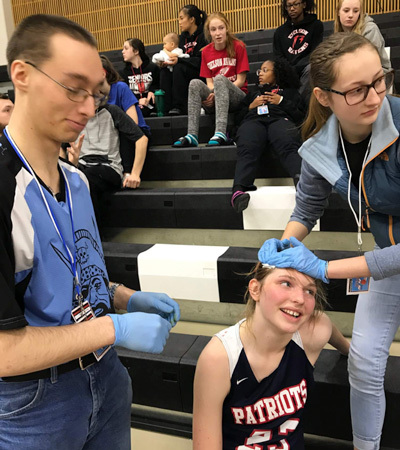 Shelby Gudgell is a student currently enrolled in the UAA nursing program at PWSC. She grew up in Valdez, Alaska. 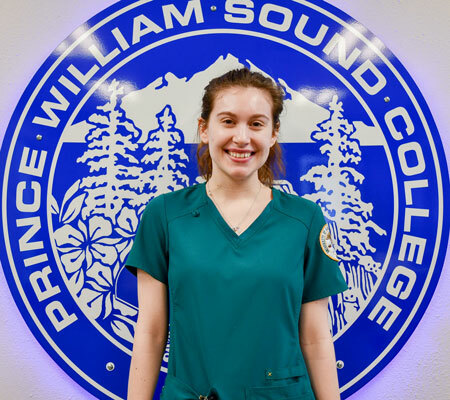 Read her interview to find out why she decided to go into nursing and attend school here.